Envision Energy, the world’s largest smart energy management company, announced it selected ParStream for IoT analytics solution. 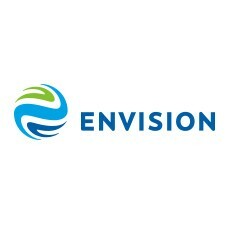 “Envision constantly seeks for the most innovative solutions to improve the products and services. 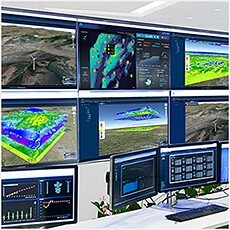 We will optimize turbine performance and reduce down-time through the analysis of more real-time data with greater granularity,” said, Dr. Guido Jouret, President of Envision Digital Innovation Center.